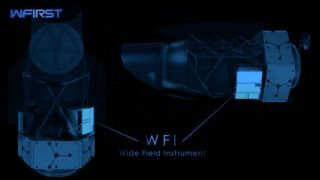 For the second year in a row, the White House's federal budget proposal axes NASA's WFIRST space telescope. Congress saved the mission in 2018; will that happen again? Related: What Is Dark Energy?